Thursday marks National Chocolate Cupcake Day. If you’re anything like us, you love observing holidays but also want normal blood sugar and lower calories. While food-based national days might seem like an inevitable way to ruin your healthy diet, they don’t have to be. We have scoured the web looking for recipes that won’t derail your healthy lifestyle. While Hostess cupcakes are always reliably tasty, these homemade treats are both better for you and delicious! All three of these recipes are for cakes, not cupcakes. But it’s easy to convert a cake recipe into cupcakes. While keeping the oven temperature the same, you simply reduce the baking time by one third or a half. As always, to check if they are done, insert a toothpick into the center. If the toothpick comes out cleanly with no crumbs, those cupcakes are ready! 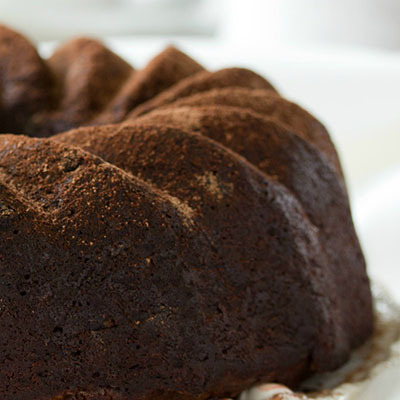 First up, we have a low carb cake, from Low Carb Yum, that uses zucchini to be deliciously moist. A bonus is that the recipe can be halved if you want less cake (is that even a thing?) Or it can be frozen for later. The page also has a link to sugar-free buttercream frosting. The frosting adds 75 calories. But, as the cake itself is only 96 calories per serving, that might be an indulgence you can work into your diet plan. Check out this low carb and tasty cake! 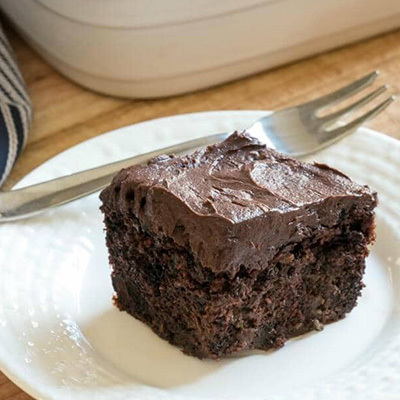 If you love the silky texture avocados and are looking to cut liquid oils out of your diet, this sugar-free avocado chocolate cake from Sugar Free Diva might be just the ticket. According to the app Yummy, this recipe has 1,560 calories for the whole shebang so divide that by how many cupcakes you make to figure out the calories at home. 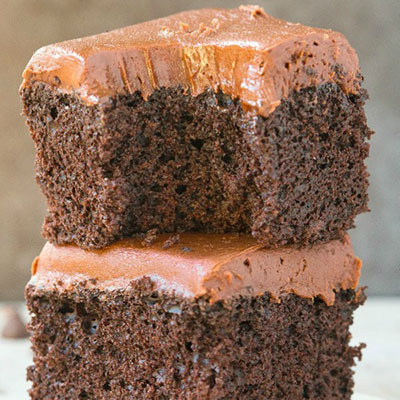 Try this avocado chocolate cake today! Finally, if you — or someone you intend to share your cupcakes with — is a vegan, this is the recipe for you! With 138 calories per serving, this cake from The Big Man’s World can be enjoyed by everyone. It is dairy-, gluten- and grain-free! It does, however, use coconut in both the cake and frosting so check with any friends about allergies. Some, but not all, people who are allergic to tree nuts are also allergic to coconuts. Vegan isn’t a dirty word. This cake proves it! We hope these recipes will help you celebrate National Chocolate Cupcake Day. If you aren’t celebrating, we hope that they might find their way into your recipe box! Or, if you’re more high-tech, your bookmarks. We would love it if you shared your favorite recipes with us! They might be featured in a future Tasty Tuesday post or cooked in our own kitchens. Email us at socialmedia@neulivenhealth.com. Apples and Pecans and Pumpkins, Oh Pie!